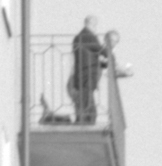 I found this negative and when enlarging it I saw two persons on a balcony apparently in a conversation. 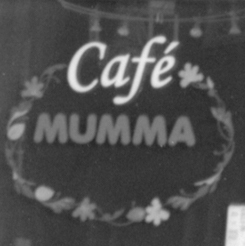 The café is called Mumma. And that's all I have to say about this. Oh, yes. 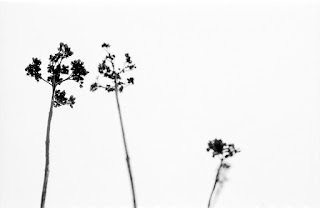 I will take the opportunity to add a new subject. 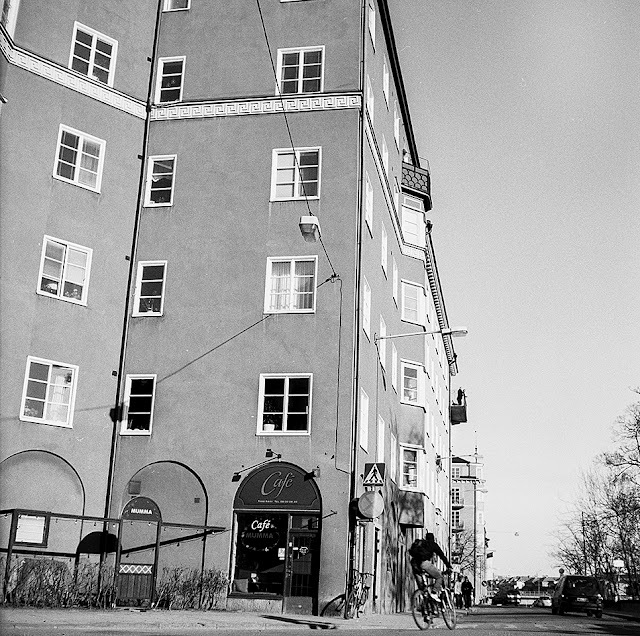 "Kaffe". I can't live without it.